A fresh take on the timeless style of the Classic Tall, the Bailey Button Triplet features wooden logo buttons with elastic-band closures. 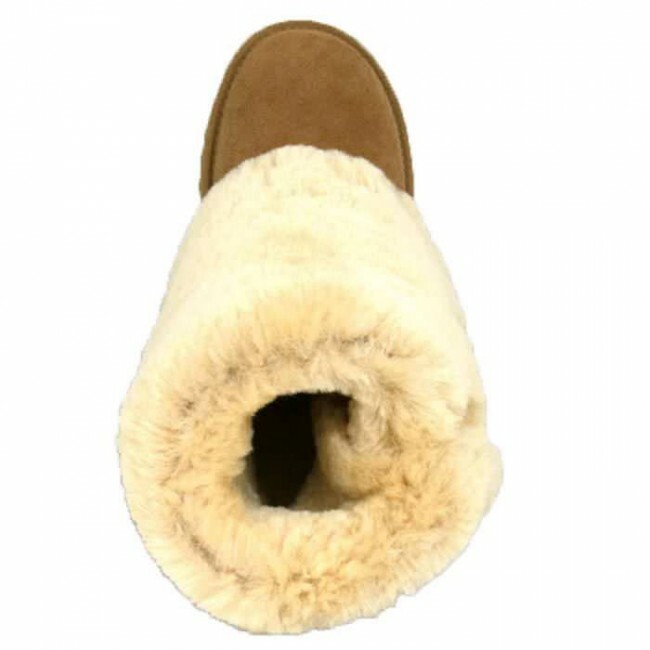 Lending signature UGG softness, Twinface sheepskin can be unbuttoned and cuffed to expose its cozy interior. Cushy foam for extra comfort. Covered with a genuine sheepskin sockliner or UGG wool. To learn if your product contains UGG wool, check the insert card in the box. Order full size down, 1/2 size if in between sizes. The sueded side of Twinface sheepskin is susceptible to staining and discoloration if worn in snow or rain. To ensure longevity, please handle with care. Use UGG Australia Care Kit for cleaning. Fit: This style tends to run a size large. We recommend ordering a size smaller from your typical shoe size. If you are in-between sizes, we recommend ordering one-half size down. 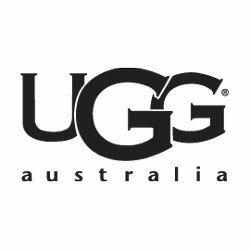 BEWARE OF FAKE UGG AUSTRALIA PRODUCTS ON-LINE. Many counterfeits are sold at or near full price. Cleanline Surf is an authorized online dealer of UGG Australia Boots. The UGG Australia product platform is directed toward consumers who value luxury, comfort and the highest quality footwear available. Only the finest materials are used in the construction of our products - the highest quality leathers and suede, and of course, the world's finest sheepskin. 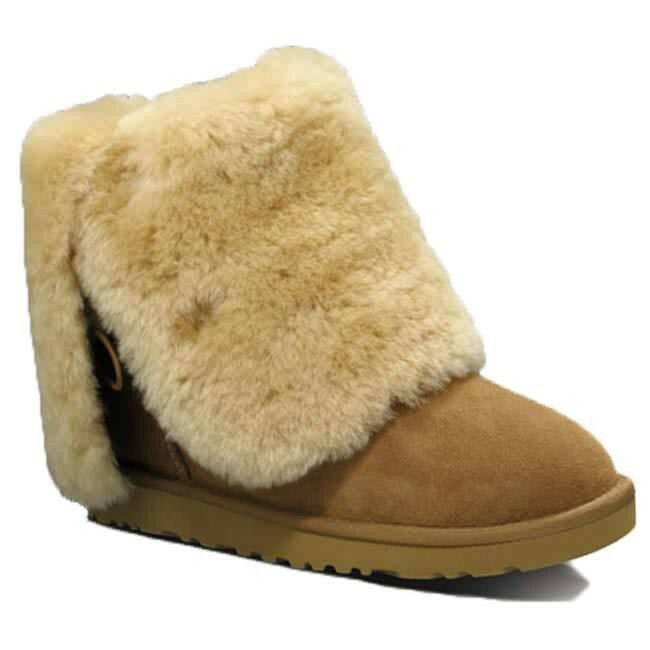 UGG Australia is the world's largest purveyor of grade-A sheepskin UGG boots. We take great care to ensure that every shoe is going to feel great from the moment our consumer tries it on.